Sedation Candidacy - Is Sedation Dentistry Right for You? Are you avoiding dental treatments, because you are too scared to make it to your appointment? Avoiding dental appointments can be detrimental to your dental hygiene, leading to severe oral health problems. Sedation dentistry is a safe and effective way to finally get the dental care that you have been avoiding. With sedation dentistry, all you have to worry about is showing up to your appointment and having a ride home from the treatment. Sedation dentistry, especially oral conscious sedation, is an anti-anxiety medication that makes you feel more comfortable during your appointment. If you feel pain when eating, have a sensitive gag reflex, or a hard time getting numb from local anesthetic, then you are most likely a candidate for sedation dentistry. You might also be a candidate for sedation dentistry, if you have a hard time feeling physically comfortable in the dentist’s chair - especially patients with neck and back pain. Whether you want routine teeth whitening or need extensive restorative treatments, you will probably qualify for sedation dentistry at Vero Dental Spa. 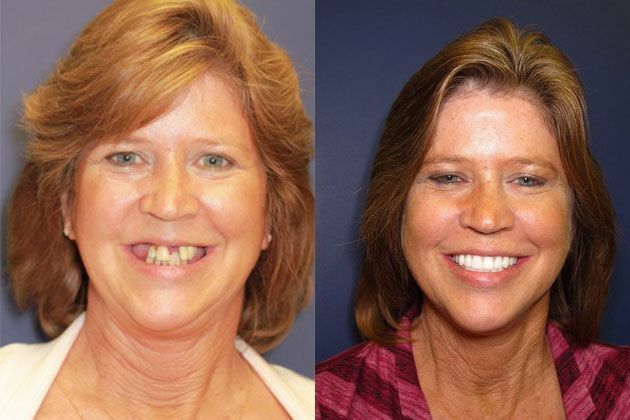 Almost every aged patient can benefit from different forms of sedation dentistry. Teenagers, adults, and seniors with dental anxiety are good candidates for sedation. Typically, children are given nitrous oxide for relaxation. Patients that are scared of treatments, like root canals, wisdom teeth removal, or other oral surgery are also viable candidates for sedation dentistry. Sedation is also commonly used with patients that suffer from general anxiety or other mental illnesses, as a way to feel relaxed in the dental office. 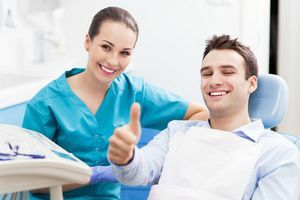 Beyond patients with dental anxiety, sedation is also a good option for patients that want to get all of their work done in one appointment without needing to take breaks. With sedation dentistry, you can relax and feel at-ease during your appointment with the ability to still answer questions in a safe manner. The initial consultation. During the initial consultation, we will talk to you about your medical conditions, anxiety levels, and any medication that you take. Based on the information you provide us, we will be able to prescribe the appropriate dose of sedation medicine for your unique situation and treatment. Oral sedation medication. Based on your prescription, you will be given an oral pill before your dental treatment. The dental sedation will take effect immediately. With that said, you should plan on having someone drive you to and from your appointment. Local anesthetic. Before treatment, you weill receive a local anesthetic to make sure you are completely numb. Effects of sedation. The effects of dental sedation will depend on the medication used, the dosage, and the individual patient. In most oral sedation cases, patients will feel drowsy and relaxed. Your breathing, physical and verbal responses, as well as protective reflexes will not be altered by sedation. You will also not remember much of the procedure afterwards. Recovery from sedation. The effects of moderate dental sedation will wear off within 6-12 hours. If you are allergic to benzodiazepenes, or if you're already taking anxiolytic like Valium or Xanax, be sure to discuss this with us before your treatment. If you feel fearful of going to the dentist, you might be a candidate for sedation dentistry. Don’t forget to talk about any of your anxieties with us before your dental treatment, so we can comfort you during your dental experience. Want to learn more about sedation dentistry? Call Vero Dental Spa today for a consultation appointment 772-778-5550.